Foster care and adoption can be one of the most rewarding experiences in the life of a Texan. Despite this, experts say there’s always a shortage of foster parents. 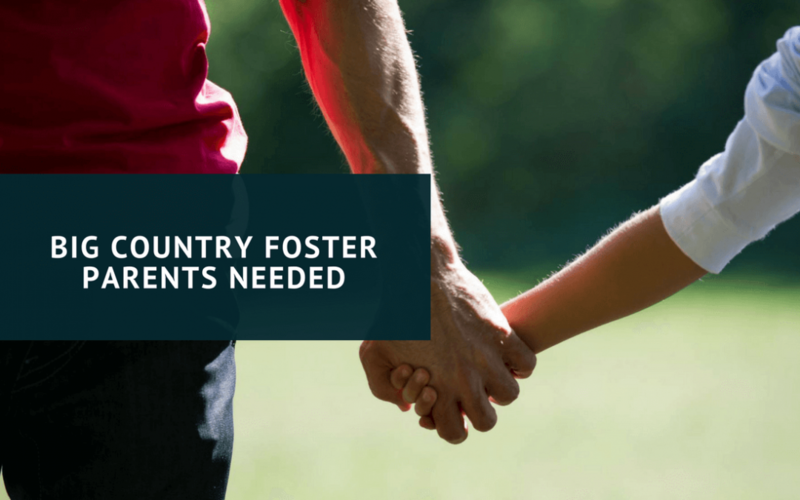 While many people understand the urgent need for foster parents, the number of people who actually commit to becoming a foster parent is very small. Many people feel that they cannot become involved in foster care because they do not have a degree in psychology. The fact is, training is available for adults over 21. A qualified foster care and adoption agency can advise you on this. Most people do not find the training to be difficult. According to the most recent statistics from the U.S. Dept. of Health and Human Services, 400,540 children need foster care adoption in the U.S. Of that number, 104,236 were waiting for foster parents. Last year approximately 30,000 Texas children needed foster care. One expert on foster care and adoption is Aaron Blake. Besides being an employee of New Horizons (who provides foster care licensing and support), he is also a foster parent  adopting several children. According to Blake, foster parenting is filled with opportunities and challenges. Fostering is an opportunity to care for and to love children that benefit greatly from your support and example. Foster parents change lives one child at a time. Fostering is investing in the future of our children, one child at a time. While it doesn’t cover all the cost, the state of Texas does provide financial reimbursement for the cost of caring for foster children. “As a foster parent myself, I have found foster care and adoption to provide rewards far greater that what it costs. The love you feel for your children is something money can’t buy,” Blake said. For more information about foster care and adoption, contact Aaron Blake at 325-260-4166.